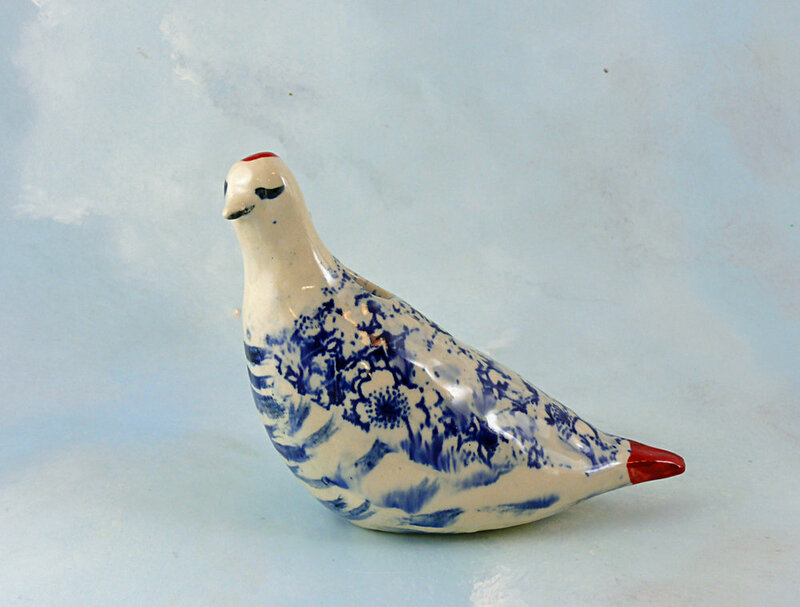 Handmade porcelain bird sculpture that is also a vase! Size is about 6 inches long and 4 inches high, made from beautiful porcelain clay, hand built and individually glazed, no two are alike! Most of these are available in my Etsy shop.